What Is the Difference Between ISBN 13 & ISBN 10? 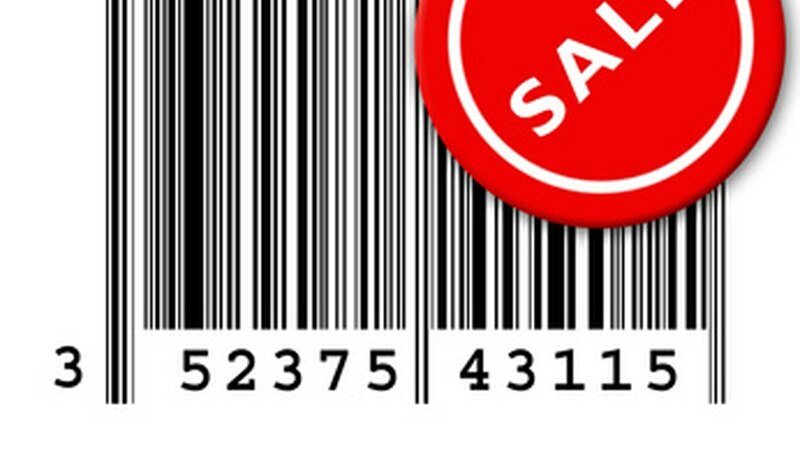 A Universal Price Code is represented by a bar code that can be scanned at the point of purchase. 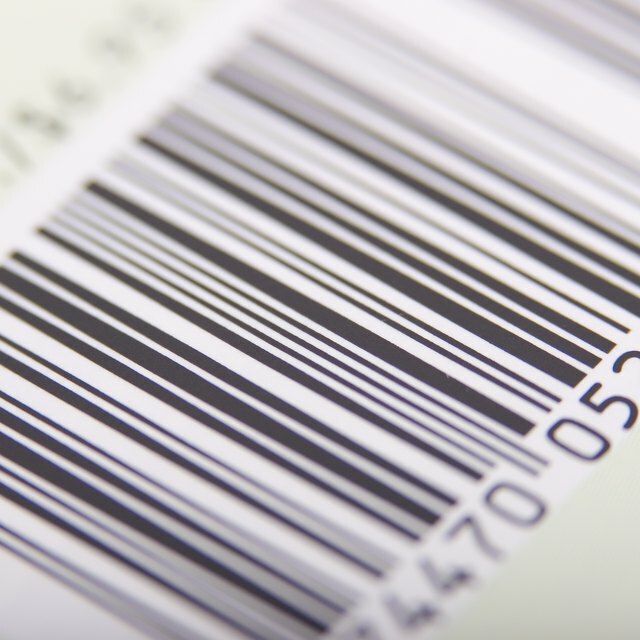 A UPC consists of a six-or nine-digit company prefix, a five- or two-digit product number and a check digit. A specific algorithm determines the last number, which is used to confirm the accuracy of the first 11 digits. A UPC can be validated with a manual calculation that can be checked at a UPC-validation website. Write down a UPC. For example, 796030114977 is the UPC of a product. The last number is the check digit. Sum the digits in the odd positions, starting at the left. In this case you have 7 + 6 + 3 + 1 + 4 + 7 = 28. Multiply the answer in Step 2 by 3. The result is 84. Sum the numbers in the even positions, ignoring the last (12th) digit because that is the check digit that you are verifying: 9 + 0 + 0 + 1 + 9 = 19. Do not multiply this number by 3. Add the results from Steps 3 and 4: 84 + 19 = 103. Subtract the number in Step 5 from the next higher multiple of 10. In this example, the next multiple of 10 after 103 is 110, so subtract 103 from 110: 110 minus 103 = 7. This is the check digit in the UPC in Step 1, so it is verified. Enter the 12-digit UPC at a validation site like the Universal Product Code (UPC) Validation site and click on the "Validate" button. In this example, enter 796030114977, click on the button and see the message, “Universal Product Code (UPC) '796030114977' is valid." Dorsch, Jim. "How to Verify a UPC Number." Sciencing, https://sciencing.com/verify-upc-number-6810204.html. 24 April 2017. How Do I Find Multiples of a Number?